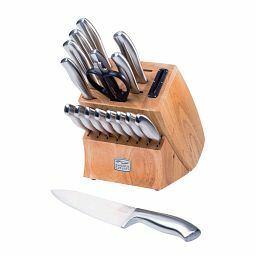 Keep your knives organized and in top-notch condition. 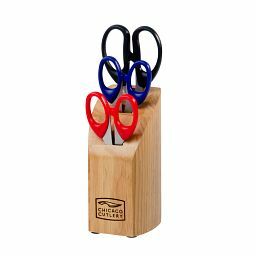 Our knife blocks hold each one in place, all ready for action. 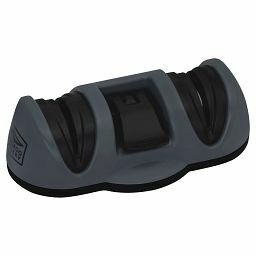 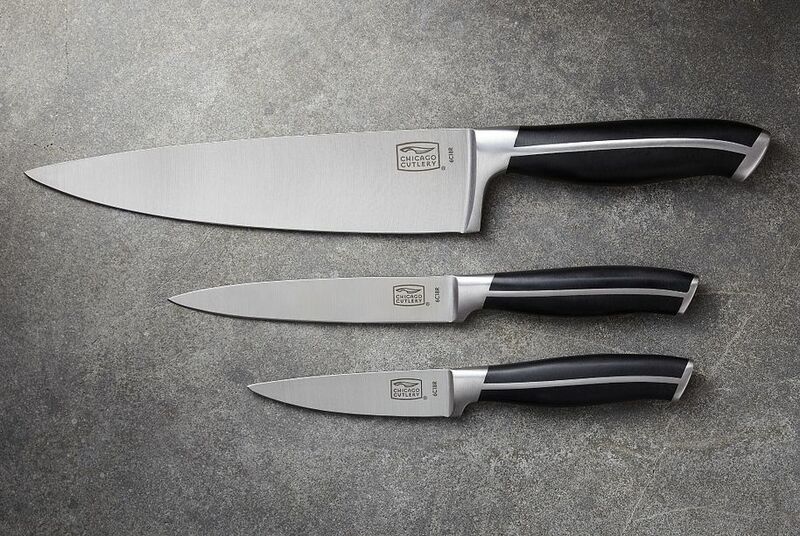 These sets were inspired by professional kitchens and purpose-built for specific tasks. 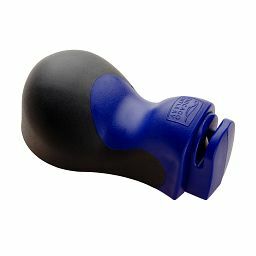 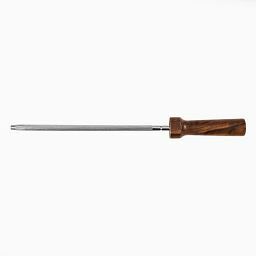 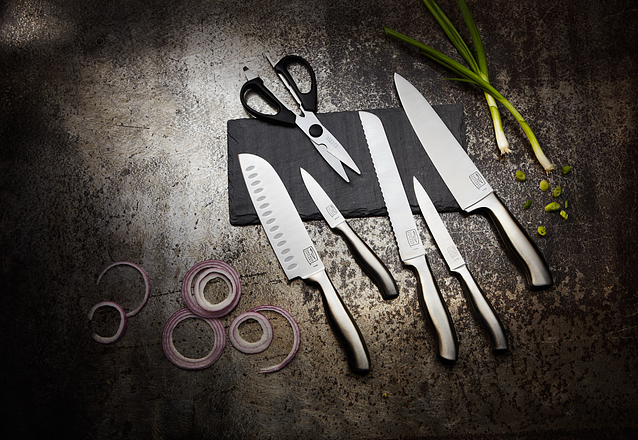 Have the right knife, for the right cut, always in reach. 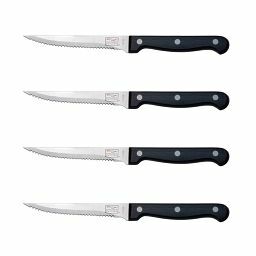 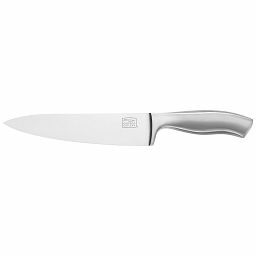 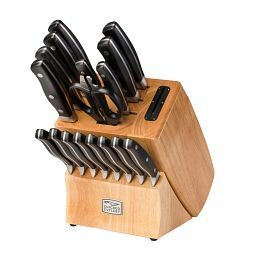 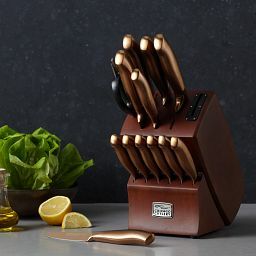 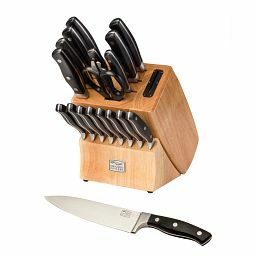 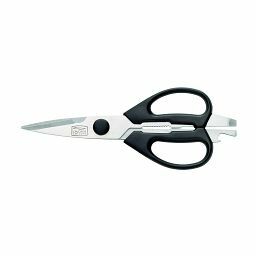 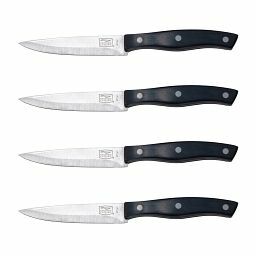 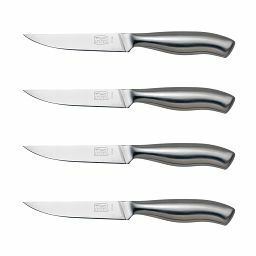 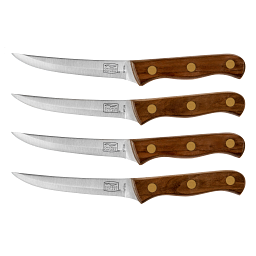 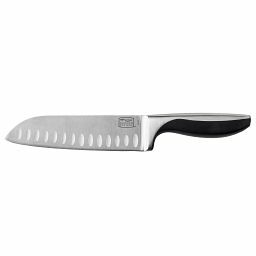 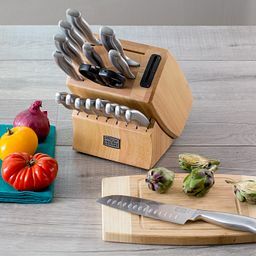 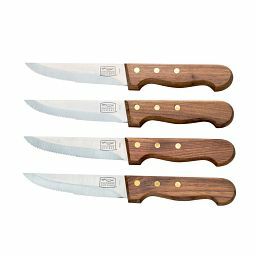 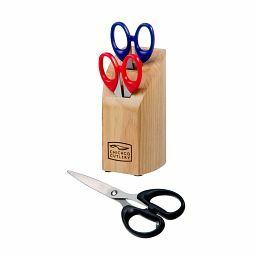 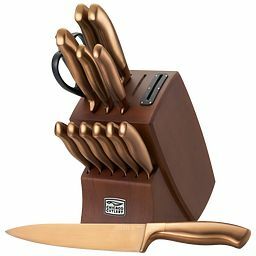 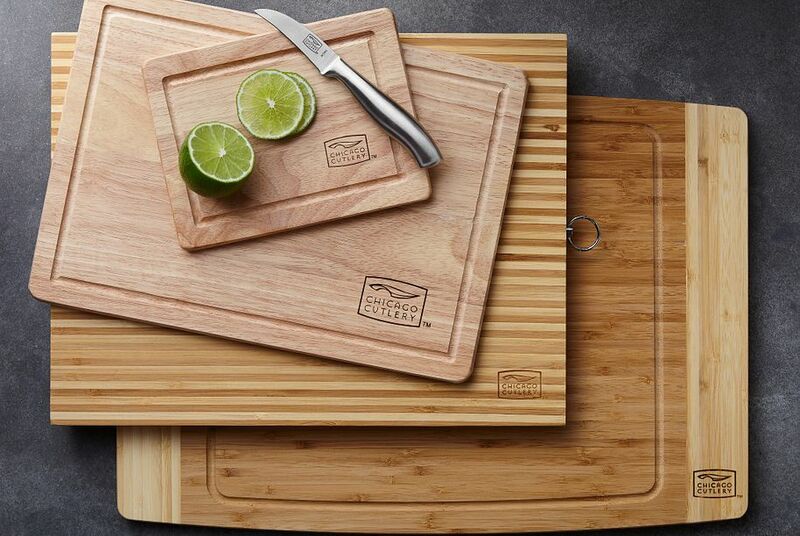 with our knife sets, you're ready for every slice, chop or dice. 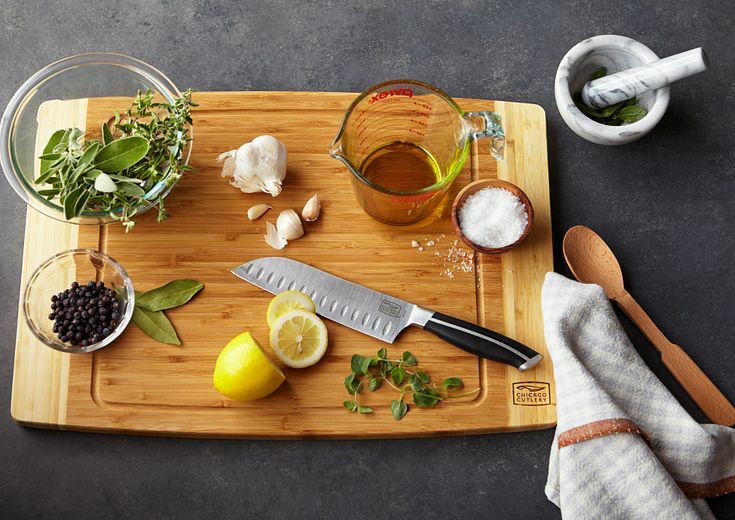 Tools you can use for kitchen jobs large and small.